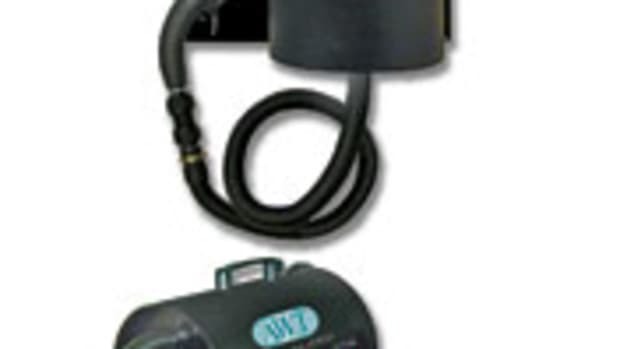 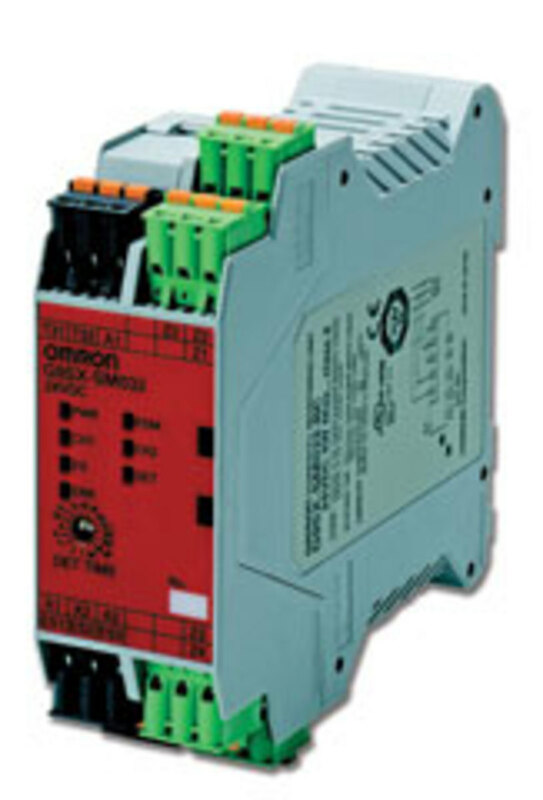 G9SX-SM STANDSTILL SAFEY MONITORING UNIT, from Omron Scientific Technologies, monitors standstill status for machines with varied hazardous part stop times, with no sensors required. 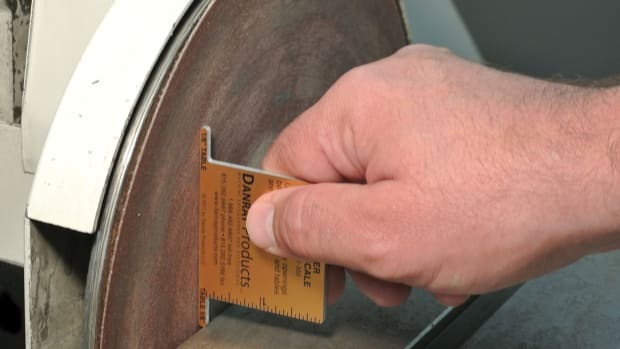 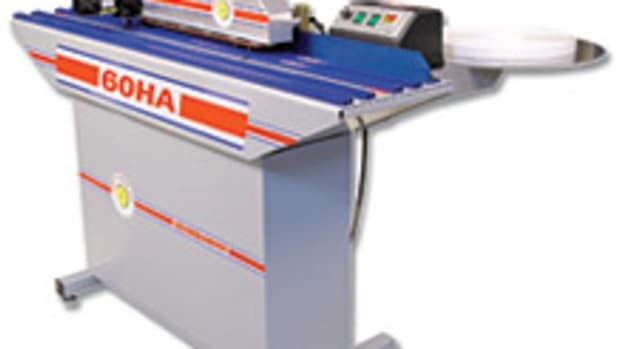 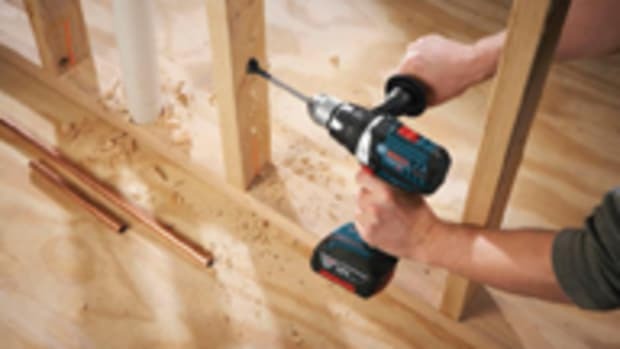 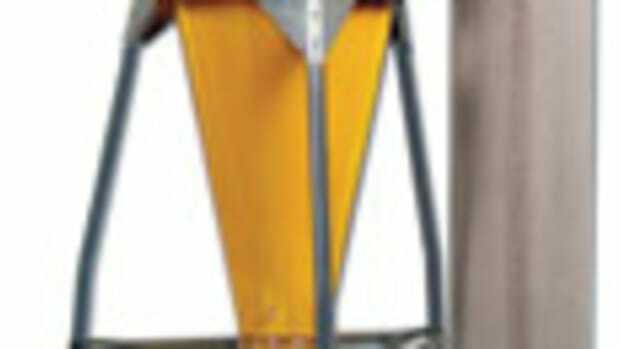 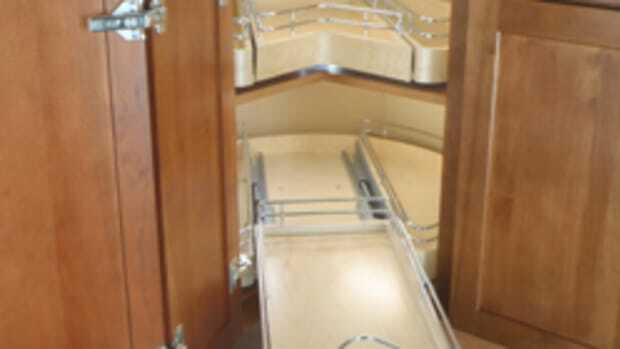 DANRAY PRODUCTS has recently introduced a new sander safety scale to verify that the openings between the belt and disc and the tables on sanders are 1/8” or less. 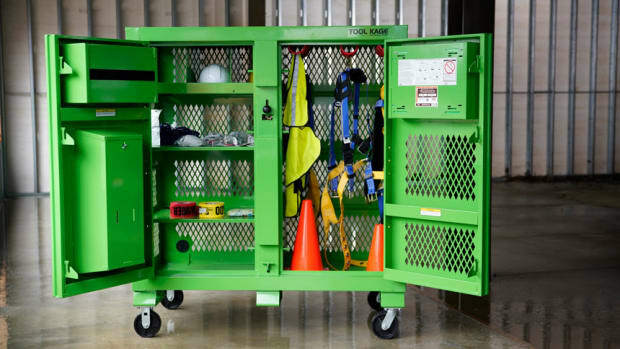 Knaack, introduces the Safety Kage Cabinet, a three-section unit that provides jobsite safety for construction professionals and storage space for fall protection and personal protection equipment. 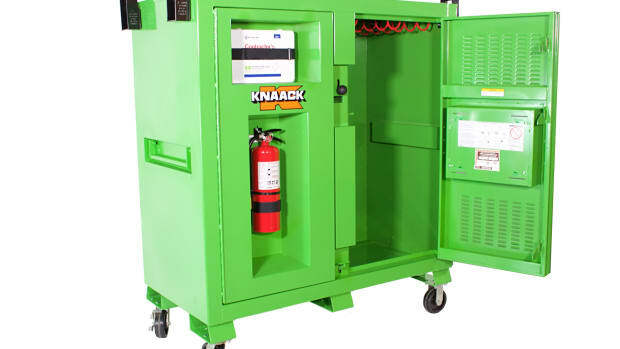 Knaack presents a new model of its Safety Kage, model 139-SK-01, to organize and protect tools on the jobsite.